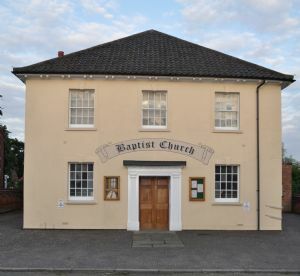 Welcome to Foulsham Baptist Church, we are a friendly welcoming fellowship in the village of Foulsham, Norfolk. Our congregation represents many of the local towns and villages. There has been a Baptist witness in the village since 1816, however we are church which is relevant for today. Whether visiting the area, looking for a change, moving in or just curious, we would love to meet you. Our minister has retired and we are currently looking for a new minister, please see our Pastoral Vacancy page for more details. In the meantime our Sunday services are being led by local speakers.